Adobe's leading consumer editing suite gets a revamp with new versions of both the photo editing Elements and video editing Premiere Elements programmes. Amongst a raft of new and improved features it boasts a new Central Hub, Auto image analyzing, quick fix previews and a recompose option. Photoshop Elements, Adobe’s product manager tells us, is about ‘helping people tell their stories’. 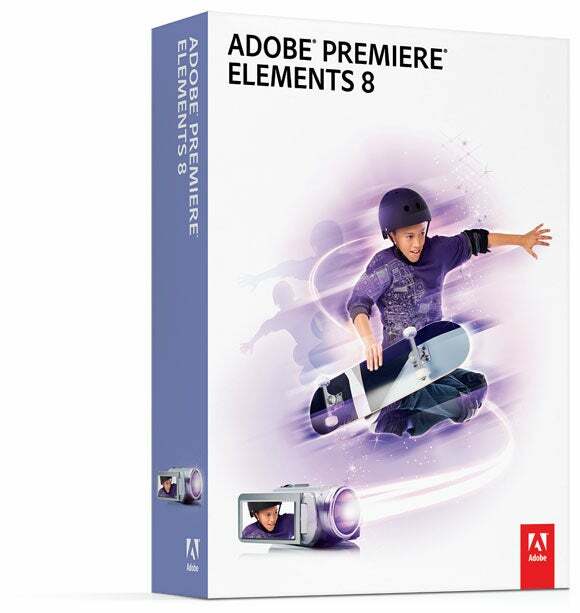 Now into its eighth version both Elements and its companion video editing software, Premiere Elements, have a list of new features and improvements to make telling those stories a little bit easier. The Organizer is now a central hub that can display both still images and video in one place. There’s also auto tagging via the Auto analyzer, with people recognition, and a Tag cloud to easily display the information. Elements features new quick fix previews to allow easier selection of the result you require. The new Photomerge includes an exposure option to combine up to 20 frames in a HDR style process, as well as group shot and panorama options. Within the crop menu there is a recompose feature that allows you to crop your image to almost any size using content-aware scaling to retain your main subject without any distortion. Premiere Elements features a new Quick fix function that uses auto analysis; the Smart Trim gives advice on where to cut your scenes, while Smart Mix will adjust your audio levels when combining a soundtrack with live sound. The Motion tracking function can even allow graphics to follow on-screen movement. London – Sept. 23, 2009 – Adobe Systems Incorporated (Nasdaq:ADBE) today announced Adobe® Photoshop® Elements 8 software available for Windows® and Mac, providing automated and intelligent photo-editing technology across both platforms. With the newest version of the No. 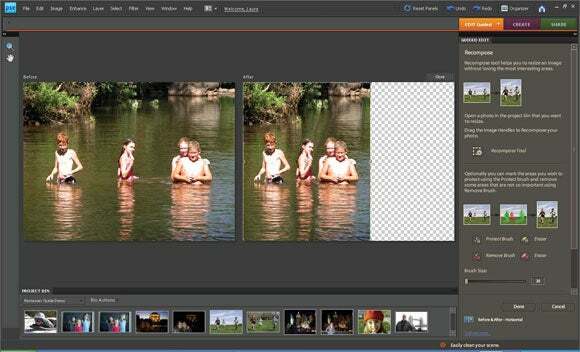 1 selling consumer photo-editing software,* Adobe continues to make cutting-edge innovation accessible to users who want powerful yet easy-to-use tools to tell compelling stories with their photos. 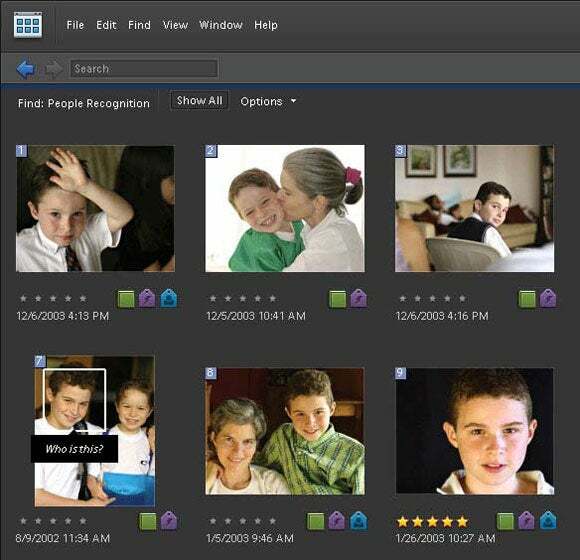 With the enhanced Organiser, Windows users of Adobe Photoshop Elements 8 can easily manage media and find photo and video clips even faster than before. The new Auto-Analyser automatically analyses and tags media so users can quickly find the most interesting and highest quality content; and People Recognition identifies people in photos, becoming more intelligent over time, as it learns to associate names and faces. Also, consumers can now automatically synch all their media across multiple computers. 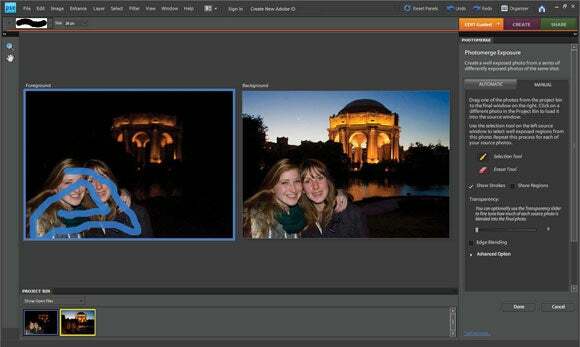 Photoshop Elements 8 brings editing capabilities and simplicity to a new level. With Adobe Photomerge® Exposure, users can simply merge multiple shots of the same scene, with and without a flash, together to create a perfectly lit photo that shows every detail. Leveraging Photoshop CS4 technology, the new Recompose provides users with an easy way to automatically resize photos without distorting the most important parts. Additionally, Quick Fix previews allow users to visually choose the best colour, contrast and lighting adjustments from a series of previews. Once photo creations are ready to be shared, Photoshop Elements 8 offers new interactive Online Album templates that can showcase photos and videos together. Photoshop Elements 8 for Mac is the perfect complement to iPhoto® for consumers who want to go beyond the basics and tell amazing stories with their photos. The software is loaded with new options to make extraordinary photos with ease. For media management, Mac users have access to all the features in Adobe Bridge CS4 software, which provides quick organisation with a custom viewing workspace and full-screen preview with one-click close-ups. Keyword tags and a variety of search options also make it easy to find photos quickly. Photoshop Elements 8 for Mac now includes all of the intelligent photo-editing options as the Windows version. In addition to Photomerge Exposure, Recompose and Quick Fix previews, Photoshop Elements 8 for Mac features Scene Cleaner for brushing away unwanted elements, such as tourists or cars, from a series of photos to create the perfect scene. The Smart Brush helps users apply incredible effects to a specific area of a photo with a single stroke, and Touch-Up brushes make common editing tasks quick, such as whitening teeth or making bright blue skies. When creations are ready to be shared with family and friends, users can display their photos on the Web with gallery templates or personal Web pages, by email, and on CD or DVD. Adobe Photoshop Elements 8 (Windows) is available now at http://www.adobe.com/uk/ , and Adobe Photoshop Elements 8 for Mac will be available in October 2009. Both products will be available soon at retail outlets such as Amazon.com, Apple (Mac only), Costco.com (Windows only), Best Buy, Office Depot and Office Max. 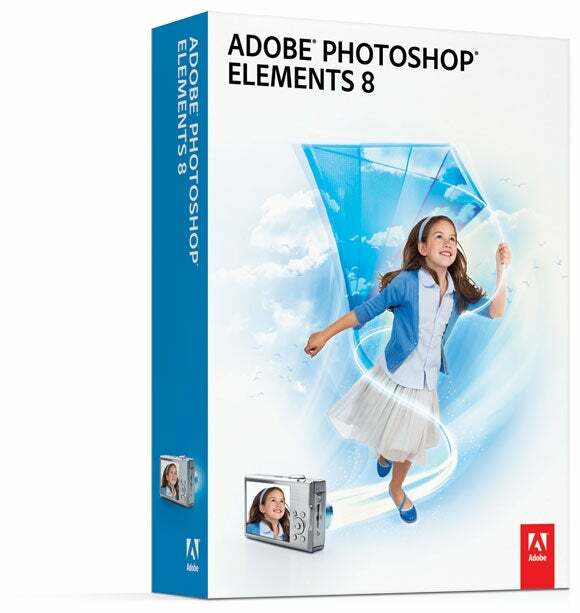 Photoshop Elements 8 (Windows) is available for £65.93 ex-VAT. Photoshop Elements 8 for Mac will be available for £65.93 ex-VAT.